I met sweet Baby R’s Mama at my son’s preschool at orientation. This is such a sweet, fellow military family! And oh my word, what gorgeous children! 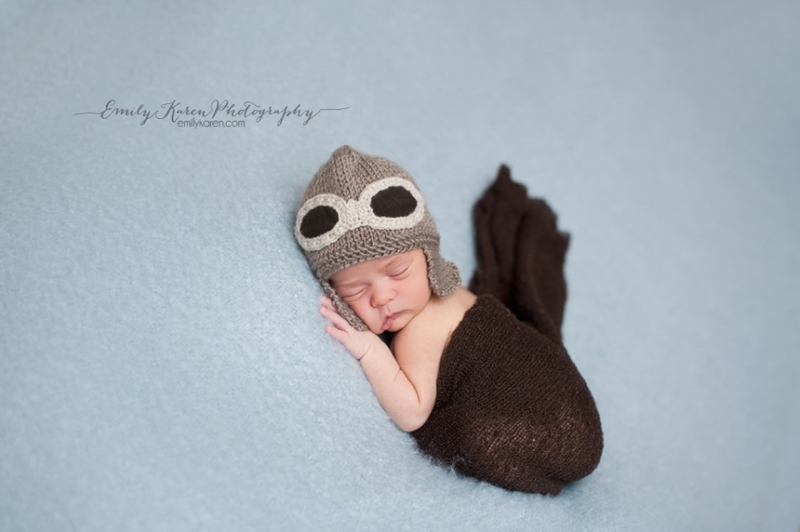 Baby R made a mess or two as is typical with newborn sessions 😉 Turns out, aviator hats are pretty popular here near Nellis AFB…imagine that! 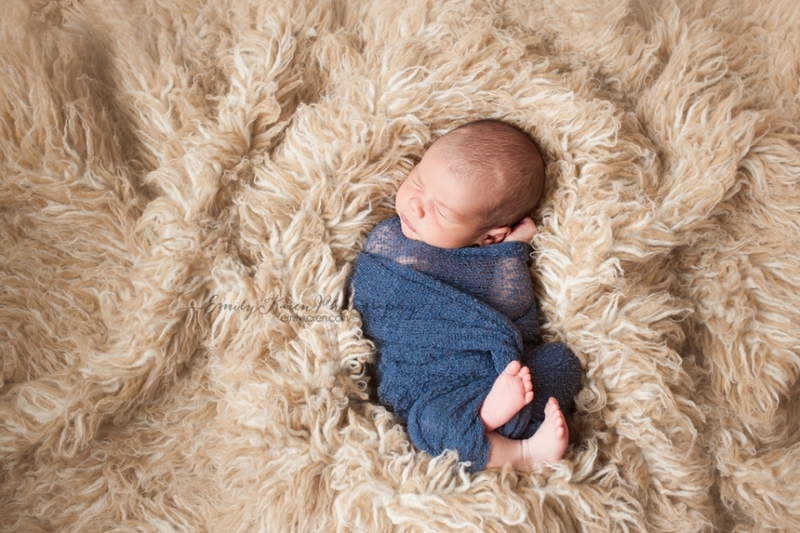 I just loved this soft blue blanket we chose. Such a beautiful baby! 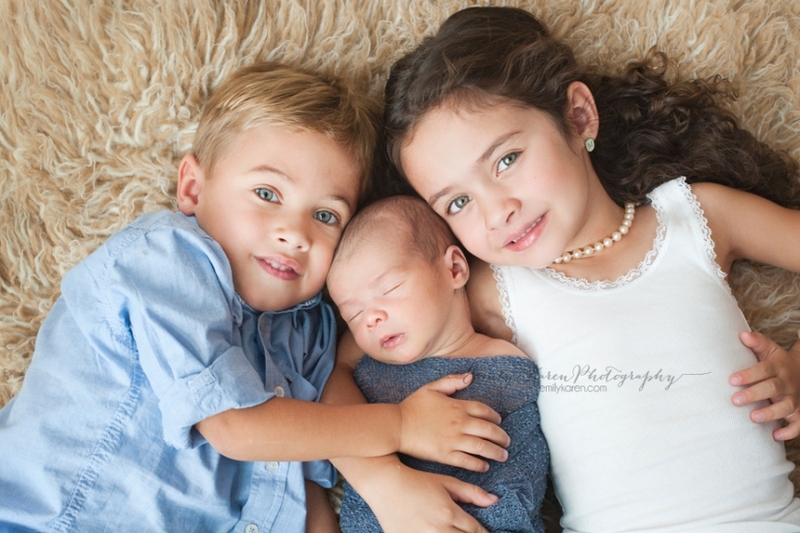 Thank you for trusting me to capture this precious moment and these gorgeous newborn details!